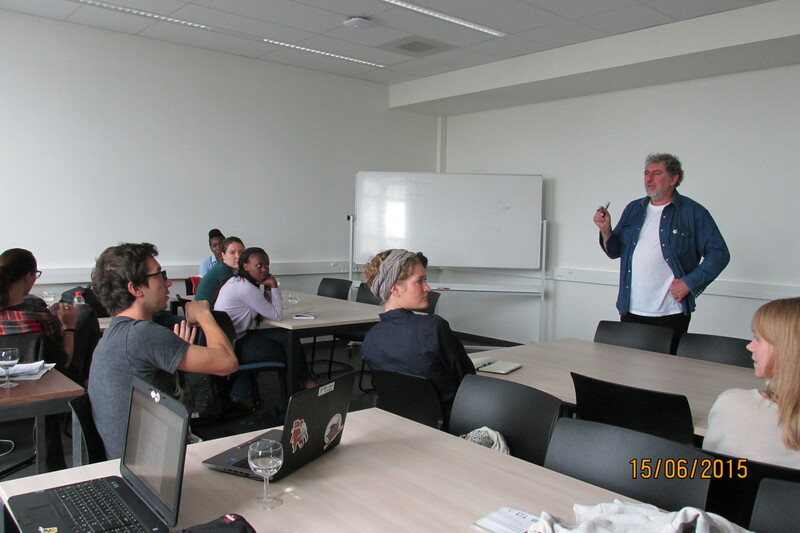 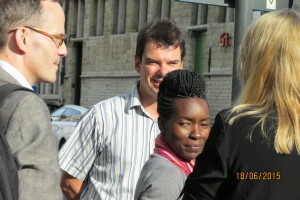 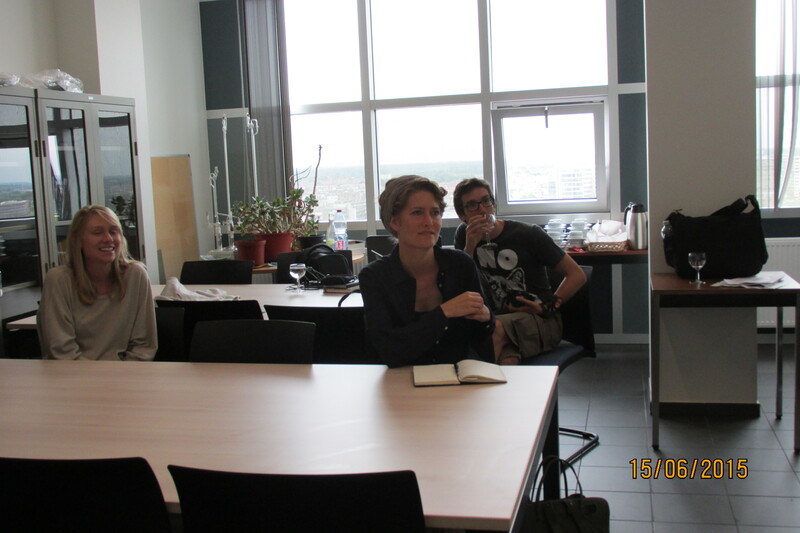 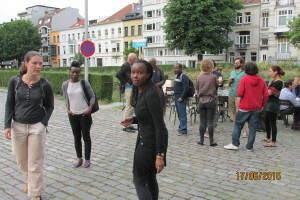 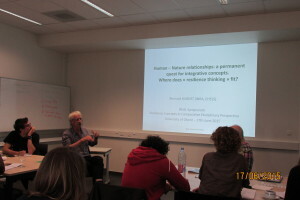 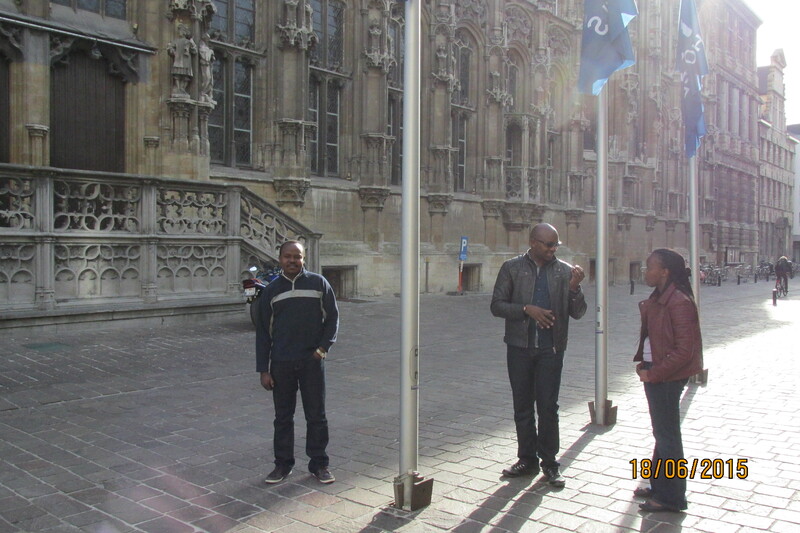 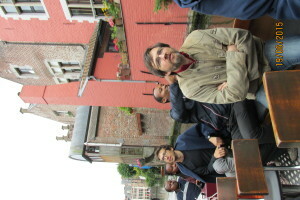 The REAL mid-term meeting was hosted at the University of Ghent by Prof. Dirk Veschuren and his team. A special thanks to Yoeri Torsy for arranging the details that made it such an enjoyable meeting. 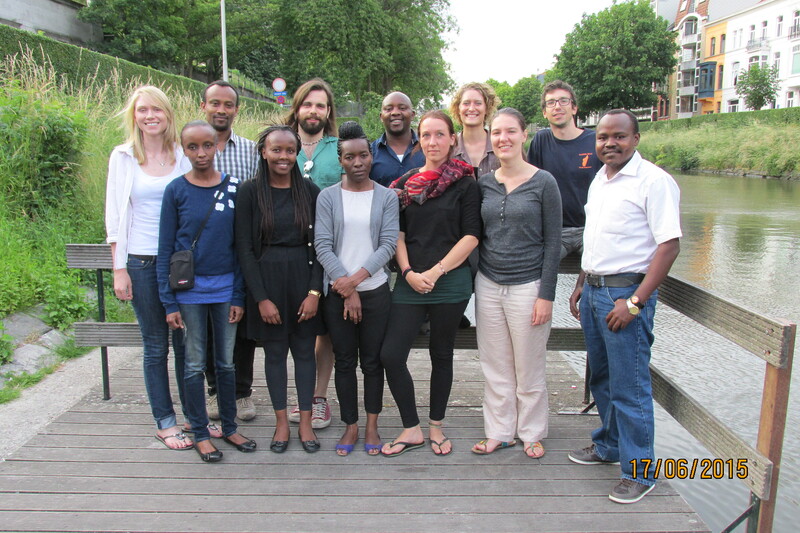 From the 15th-19th June 2015, the REAL team members spent time together updating each other on their research progress,discussed the REAL publication status, undertook a short post doc application training session, held a resilience seminar and met with the management board and EC project manager and external assesor. 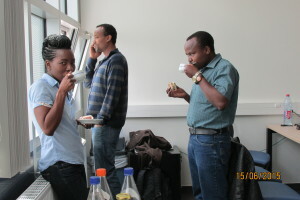 This provided an opportunity for all the members to interact. 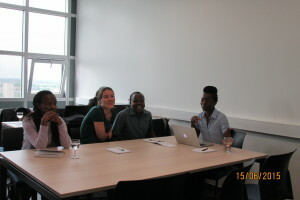 Progress and targets met were discussed, new deadlines were set. 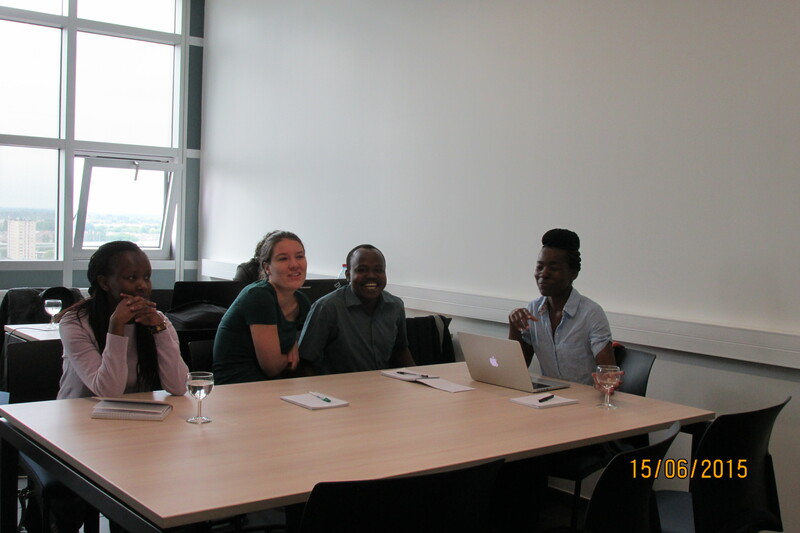 A workshop to explore and investigate the tools necessary for the REAL fellows to negotiate postdoctoral research and career opportunities following the REAL ITN PhD fellowship was held and it included discussions about the transition from PhD to professional life, skills assessment activities, and a session on post-doctoral grant writing – geared especially toward Marie Curie fellowships. Dirk Verschuren was also on hand to answer questions and offer guidance. 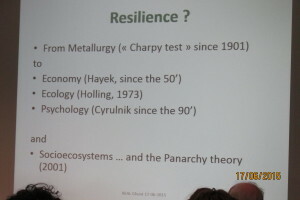 Day 3: Technical Workshop on Resilience Thinking in Cross-Disciplinary Perspective.